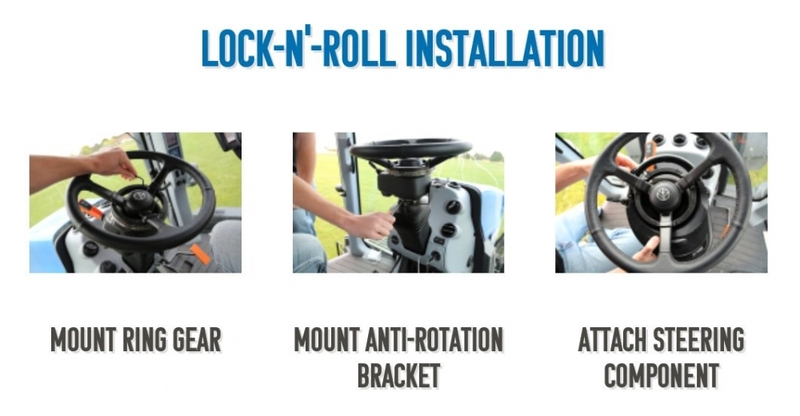 The newly designed OnTrac3 Assisted Steering system will reduce operator fatigue and help improve pass-to-pass accuracy - without hooking into hydraulics. Gear driven motor is superior to friction-design steering systems - eliminates slippage. 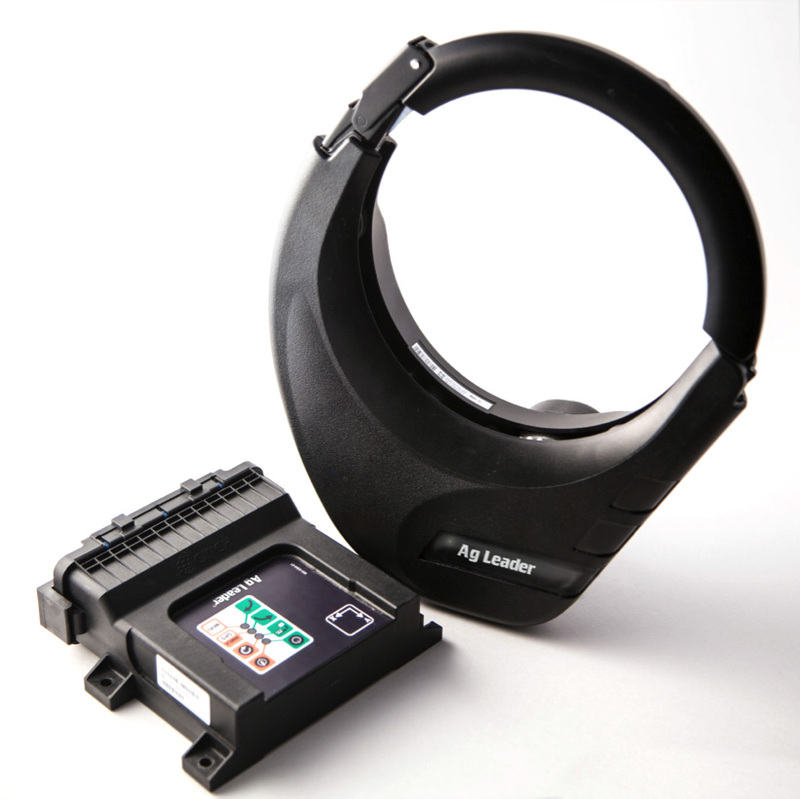 Compact controller size allows ease of transfer between machines and allows more flexibility with installation.